A couple of litigated insurance coverage cases involving bacteria and contaminated water on farms in Wisconsin are going to be game changers for insurance agents and brokers across the United States. Genuine environmental insurance is needed by virtually all commercial insurance buyers that can be associated with a pollution/contamination/mold/bacteria/or Category 3 water loss, including small businesses and family farms. Coverage extensions to general liability policies for losses associated with contamination can be laced with technical problems and amount to “useless” insurance. Pollution exclusions are clear and unambiguous when contamination is used as the trigger word for the exclusion to come into play on a loss. On December 30, 2014, the Wisconsin Supreme Court in Wilson Mut. Ins. Co. v. Falk, 857 N.W.2d 156 (Wis. 2014), determined that bacteria contamination in drinking water wells as a result of spreading manure on a field is an excluded cause of loss under the common pollution exclusion used in liability insurance policies. On the same day, in Preisler v. General Cas. Ins. Co., 857 N.W.2d 136 (Wis. 2014), the court ruled that nitrates in groundwater, also from land farming waste, is an excluded cause of loss under the Insurance Services Office, Inc. (ISO)-based pollution exclusion. 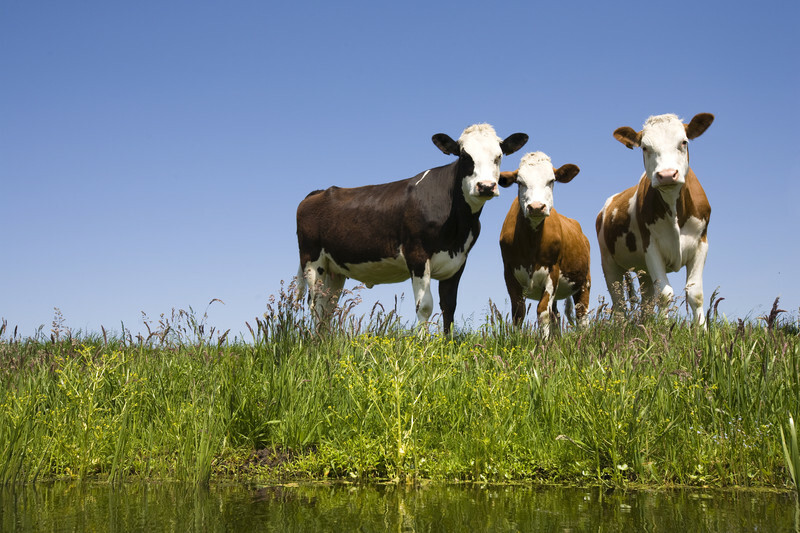 We hold that the pollution exclusion clause in Wilson Mutual’s General Farm Coverage Liability policy issued to the Falks unambiguously excludes coverage for well contamination caused by the seepage of cow manure. First, we conclude that cow manure falls unambiguously within the policy’s definition of “pollutants” when it enters a well. Second, we conclude the Farm Chemicals Limited Liability Endorsement likewise excludes coverage for “physical injury to property” resulting from pollutants.